It’s bracket season in America — and we’re not talking about the NCAA. 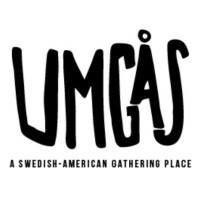 From Skarsgårds to Princess Cake, Dala horses to ABBA, we’ve got 32 of our favorite Swedish things lined up for a Swedish battle royale! 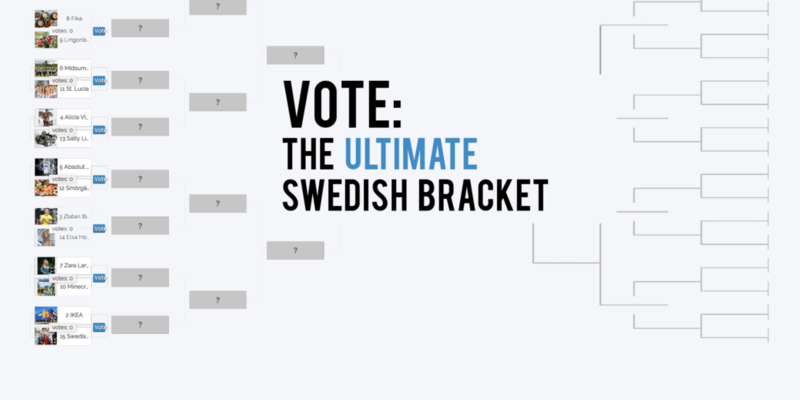 Take a look at our Ultimate Swedish Bracket and vote for your favorite Swedish people, places and things to advance to the next round. 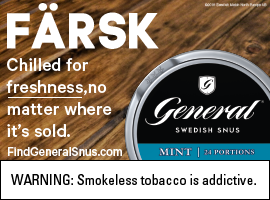 Yeah, we know we left off some famous Swedes and some amazing Swedish businesses — but give us a break, we’re going with a 32-item bracket. And hey, there’s always next year! Here’s a breakdown of our voting, by round. Follow us on Facebook and Twitter for the latest announcements of voting periods.